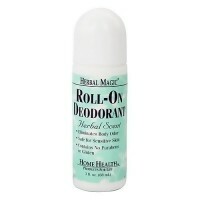 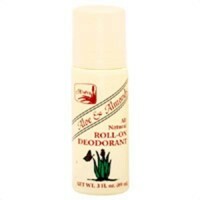 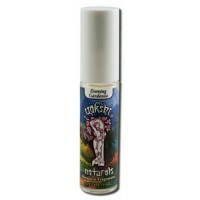 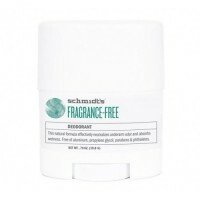 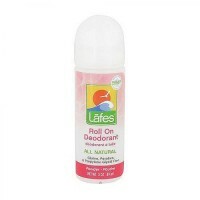 Roll on Deodorant, Leaves an invisible protective barrier against odor-causing bacteria. 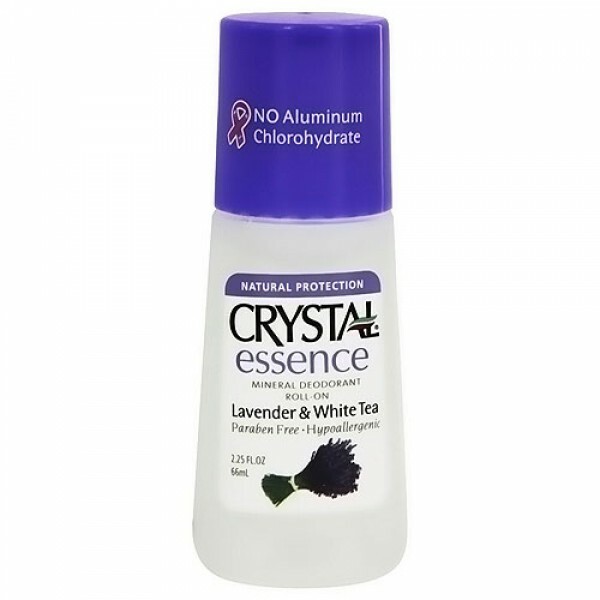 Crystal Essence Lavender & White Tea, made of natural mineral salts and infused with the relaxing aromas of lavender and white tea, leaves an invisible protective barrier against odor-causing bacteria. 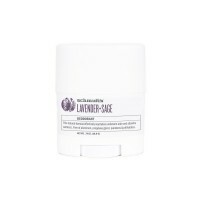 Lavender, known as an anti-inflammatory and white tea, as a natural relaxant, please rather than overpower the senses. 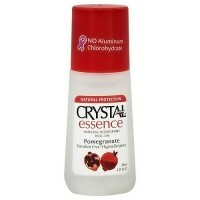 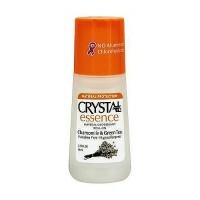 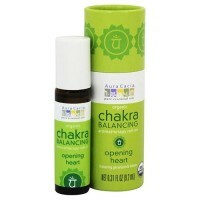 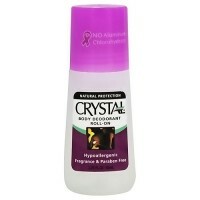 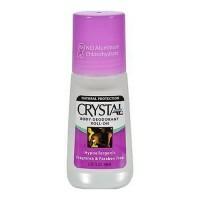 Crystal Essence is long lasting, non-sticky, non-staining and leaves no white residue. 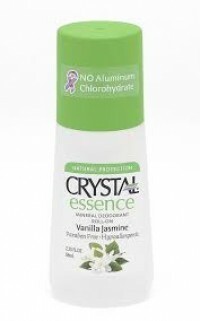 Purified Water (Aqua), Natural Mineral Salts, Potassium Alum, Cellulose, fragrance (parfum) including lavender and white tea essential oils and extracts About Crystal Body Deodorant.